Construction of a new John Day Fire Department is scheduled to begin in September 2015. Kirby Nagelhout Construction Company is scheduled to start the approximately 1.5 million dollar fire station this month. The newly constructed fire station is being built as the result of a tax measure that passed in May of 2014. 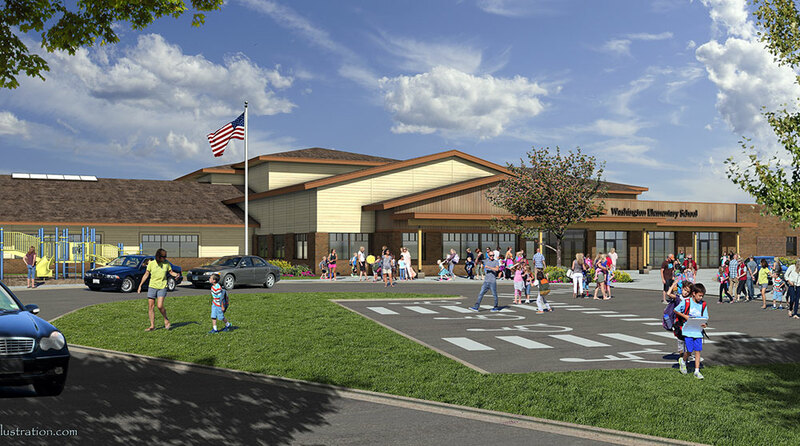 According to City manager Peggy Gray, citizens from the City of John Day as well as the citizens from the John Day Rural Fire Protection District “overwhelmingly approved” the bond. 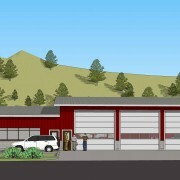 The fire station will be occupied by the John Day Volunteer Fire Department personnel as well as the personnel from the John Day Rural Fire Protection District. 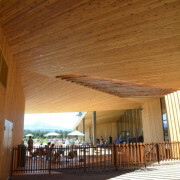 The new fire station will also have a “community room” for a public meeting and gathering space. A ground breaking ceremony will be scheduled for some time in September. 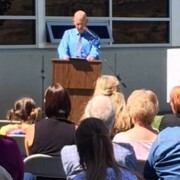 Sherman County School District Superintendent Wes Owen welcomed members of the Sherman County School Board, members of the design committee, the planning committee, district staff and members of the Sherman County community to the long anticipated ground breaking ceremony held at the Sherman County School located in Moro, Oregon. 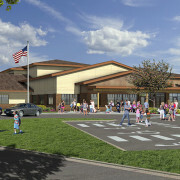 The project includes an addition to the existing school, a new agriculture building and a new building for grades K-5. 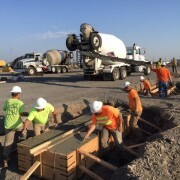 Kirby Nagelhout Construction will immediately start construction on this project and it is anticipated it will take approximately one year to complete the entire scope of work.